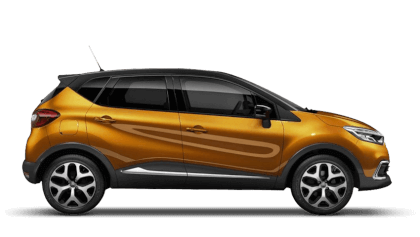 At Picador Renault Southampton we have a Business Sales team dedicated to supplying the right vehicle for your business. 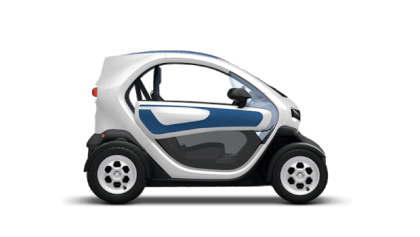 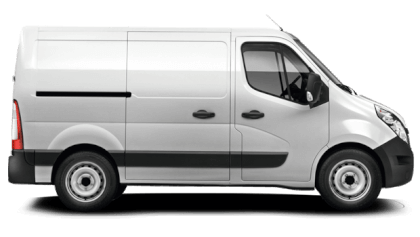 Whether you are a Fleet Manager or simply an individual looking for a company car or van, we're here to make sure you get all the advice and information to make the best choice. 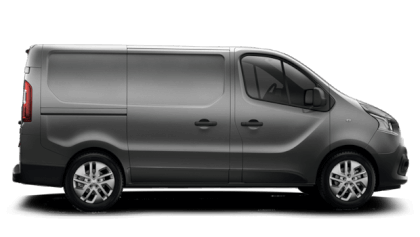 To better understand your requirements why not book an appointment so you can discuss your options and we can build a package to suit your needs. 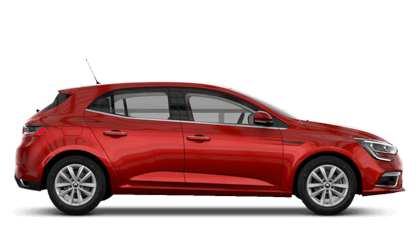 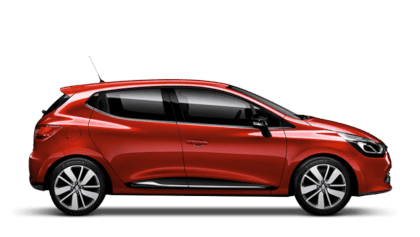 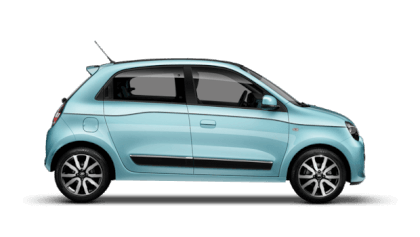 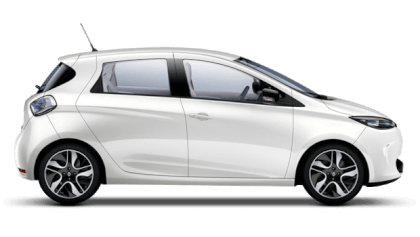 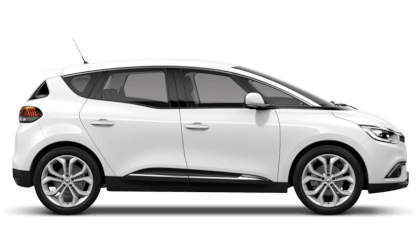 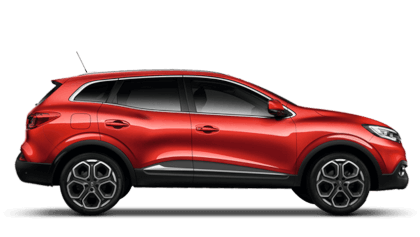 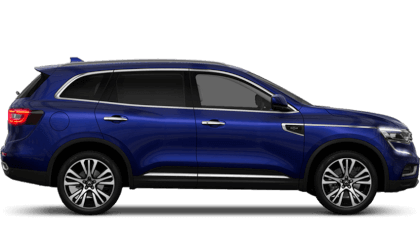 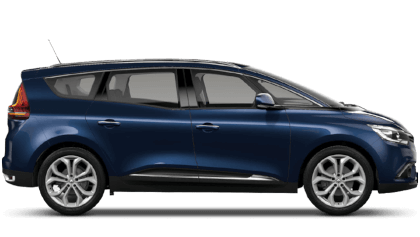 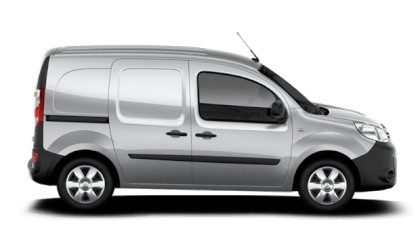 We have a full range of Renault demonstrators available ready to be driven, so contact Picador Renault today.